Microsoft launched the preview version of Windows 8.1 in 26 June 2013 for free at the Build 2013. Windows 8.1 preview was installed by lot of users who wanted to know what's new in Windows 8.1. 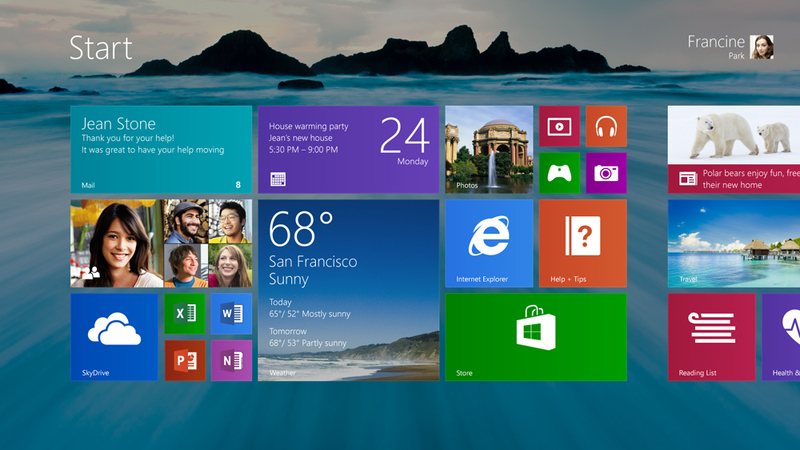 Later Windows 8.1 reached the RTM stage and it was released to all the people on October 2013. Windows 8.1 preview's license was set to expire on January 15,2014 (just like how Windows 8 consumer preview expired last year on the same day), that's today. So users of Windows 8.1 preview are recommended to move to any other OS of their choice. From today on wards,Microsoft will stop providing any updates to the preview version. If you like the preview version then you can better upgrade to Windows 8.1 so that you can still enjoy your favorite apps. You can upgrade you existing installation but to prevent errors, I recommend a clean install which will give you error free and stable experience .